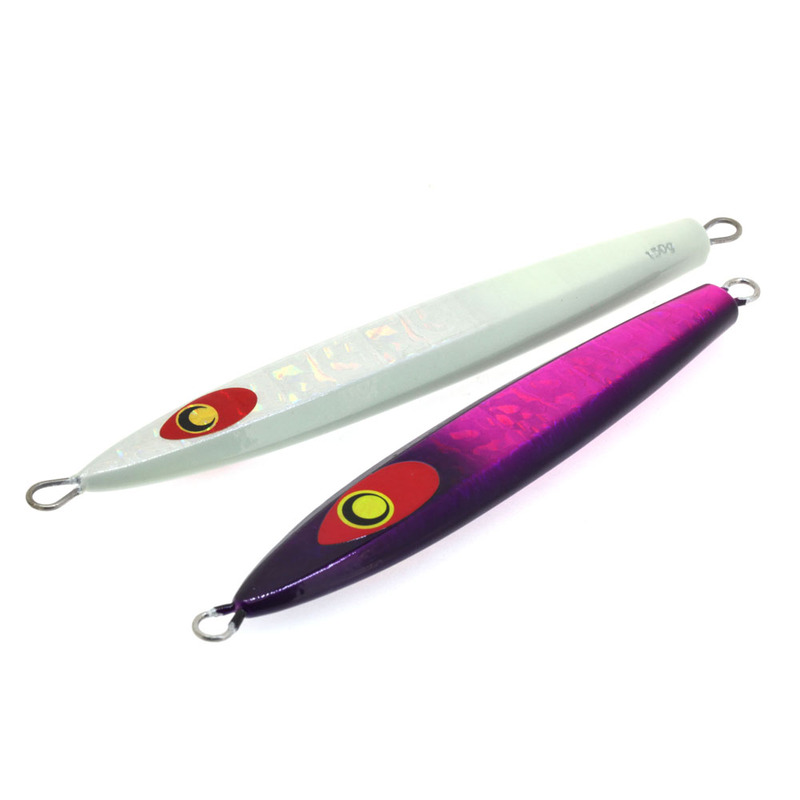 Most basic cutlassfish jigs are bottom balanced for fast fall, but the balance of Tachigui is more closer to the center. 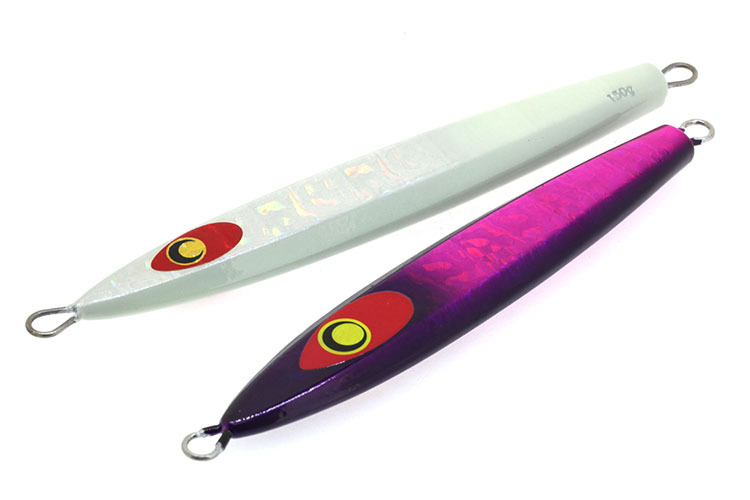 However, its sharp edge gives it more precise action followed by the jigger’s dynamic rod control. 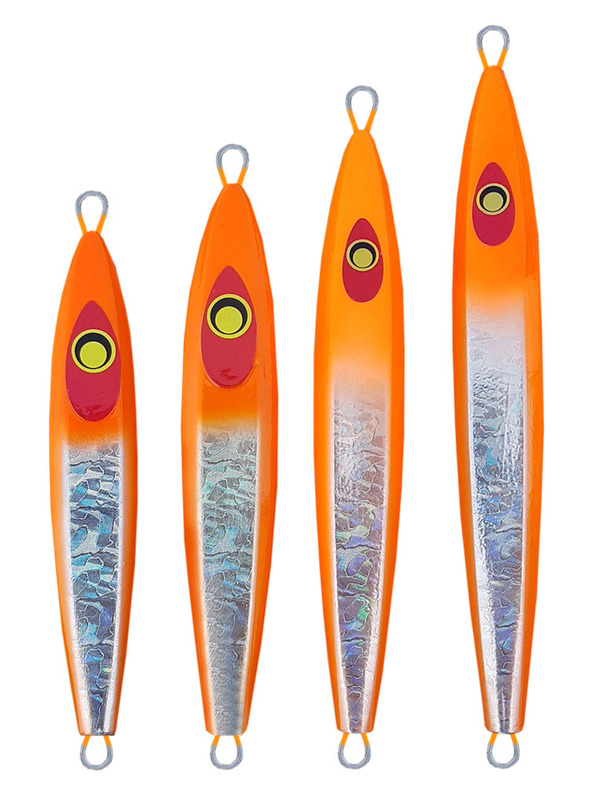 its streamlined body shape reduces the water resistance to make it fall or retrieve easier. From several years of field experiences, we found that making the body longer is better than making it thicker in deep cutlassfish jigging. Therefore, 150g and 180g has longer body than 100g and 125g. 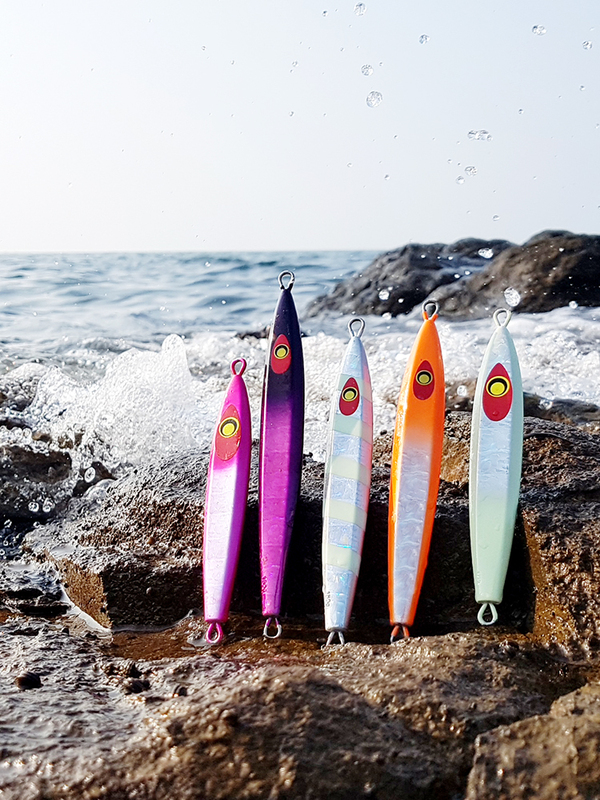 In case of Korea, majority of hartail jigging occurs in night time. 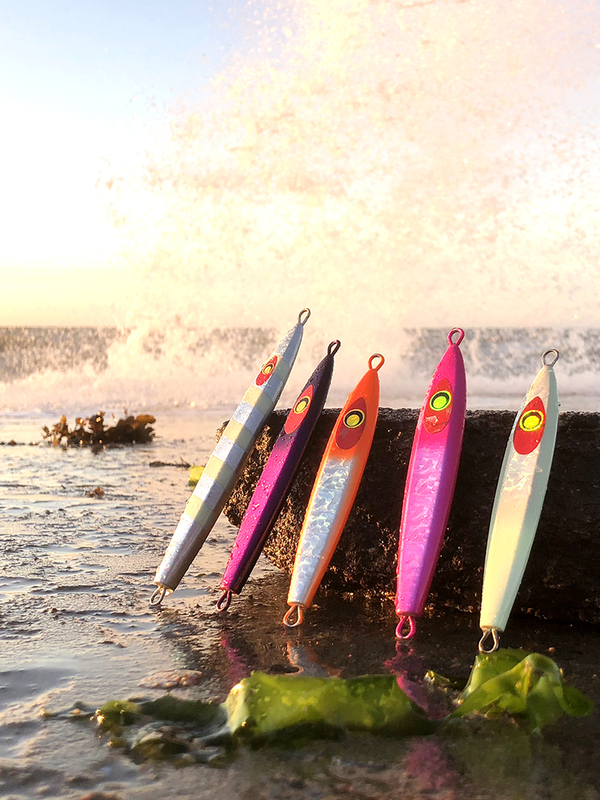 So we offer more glow colors than Japan. 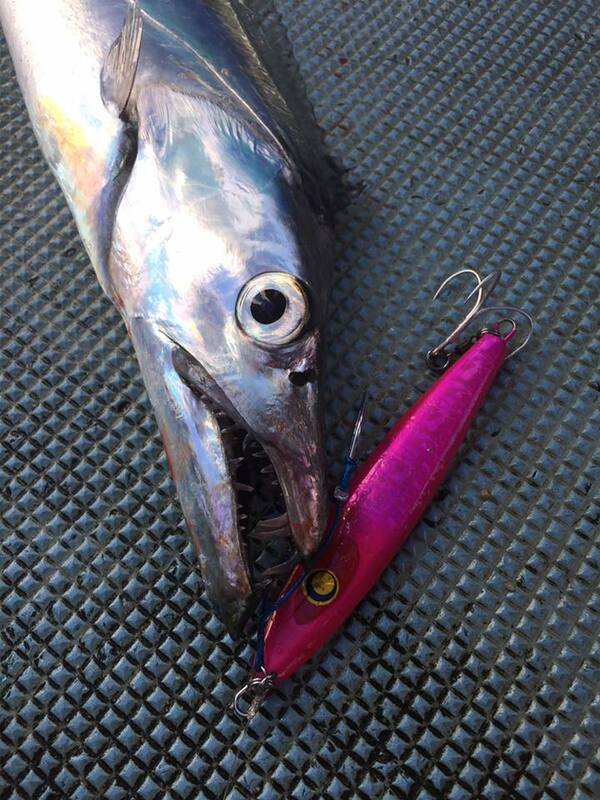 Hartail/Cutlassfish Jigging Team Dragon Slayers tests Tachugui in Jeju Island.